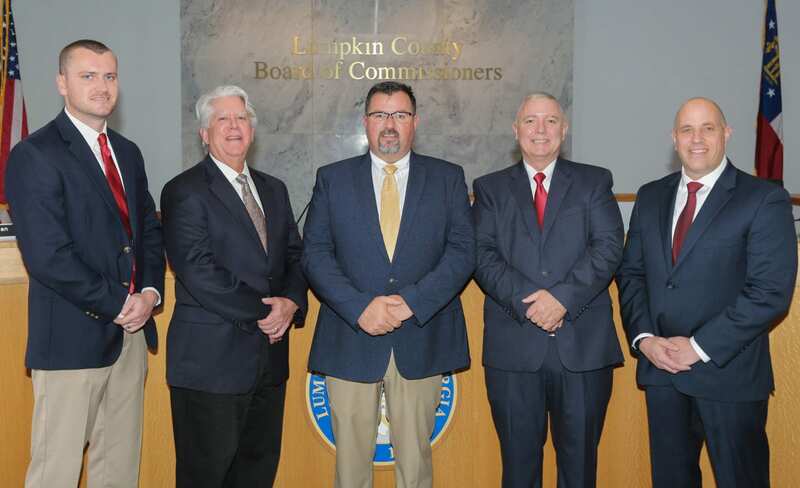 DAHLONEGA, Ga. — The Lumpkin County Board of Commissioners took a deep dive into the future last week engaged in a discussion about planning the Hwy. 400 Gateway Corridor. But that was just the start of a process that is expected to continue for many months. Tuesday, that discussion continues when commissioners hold a work session starting at 4 p.m. in the Lumpkin County Administration Building. During last week’s meeting, it was determined that staff should contact the Carl Vincent Institute to help develop a questionnaire for commissioners to complete. There also will be public hearings to schedule so citizens can ask questions and offer suggestions. There is no money budgeted in Planning’s 2019 operating budget to cover the expense of a consultant to revise the land use code. Should the Board decide to proceed with this project, there are several options. The Board could choose to fund this expense from the fund balance. It could choose to loan the money from the general fund to the planning fund and levy the taxes in the 2020 budget to repay the general fund. Or, the Board could direct staff to pay directly from the planning fund and utilize fund balance from the Planning Fund. There are sufficient reserves to cover this expense. Resolution to Revise Road Acceptance Application Procedure for Existing Roads. LMIG Asphalt Resurfacing Bid Award.